We are located in Mt. Vernon IL, at the intersection of Interstates 57 & 64 in southern Illinois. 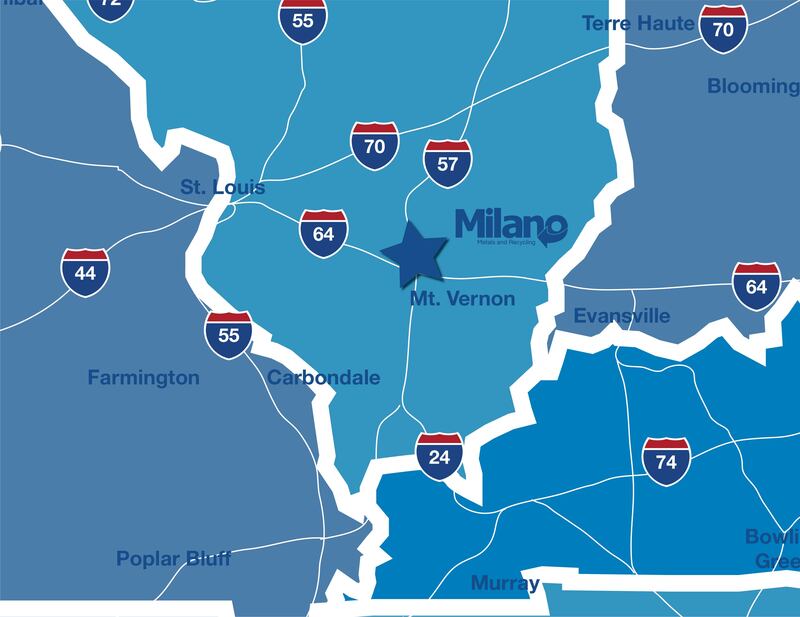 From our facility, St. Louis, MO is 75 miles west, Effingham, IL is 70 miles north, Evansville, IN is 88 miles east, and Paducah, KY is 95 miles south. Please click the image for a larger map.